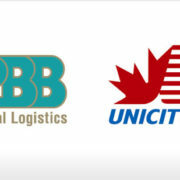 March 8, 2005 (CAMBRIDGE, MASSACHUSETTS) – BG Strategic Advisors announced today that Unicity Integrated Logistics, Inc. (“UIL”) and Unicity Customs Brokerage, Inc. (“UCB”), referred to jointly as “Unicity,” have been sold to PBB Global Logistics. The purchase price was $42 million plus an additional payment of up to $3 million. BG Strategic Advisors acted as the exclusive financial advisor to Unicity in this transaction. UIL is a pioneer in creating and providing innovative strategies and systems that minimize supply chain costs by providing international clients seamless access to the Canadian market. UCS is one of the top 10 Customs Brokers in Canada. Unicity has approximately 250 employees in more than 10 locations across North America, including major operations in Montreal, Mississauga and Winnipeg. The purchase will provide additional supply chain solution capabilities to PBB’s existing logistics service offering through UIL’s cross-border deconsolidation, consolidation and onforwarding capabilities. 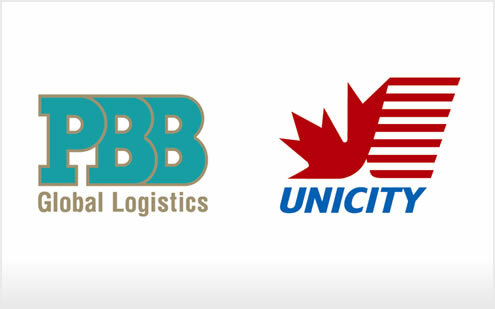 UCS strengthens PBB’s customs presence in Western Canada, and augments PBB’s existing trade and regulatory service offering. The transaction will enhance PBB’s leading market position in supplying cross-border supply chain solutions for its customers in Canada, United States and Mexico, and further diversifies PBB’s mix of services and customers. Including Unicity, PBB will employ approximately 1,350 people in 90 locations located at border crossings and air / sea locations across North America and China. On a combined basis, pro forma gross revenue, pro forma net revenue and pro forma normalized EBITDA , were approximately $450 million, $132 million and $25.4 million, respectively for the 12-month period ending September 30, 2004 (these pro forma results include the financial results of Clarke Logistics, acquired in July 2004, for the entire twelve month period). Estimated combined normalized EBITDA does not take any potential cost synergies into account. The transaction is expected to be immediately accretive to cash available for distribution and will further enhance the stability of PBB’s cash flow. Management estimates that based on the 12-month period ending September 30, 2004, the transaction is approximately $0.13 or 7% accretive to cash available for distribution.